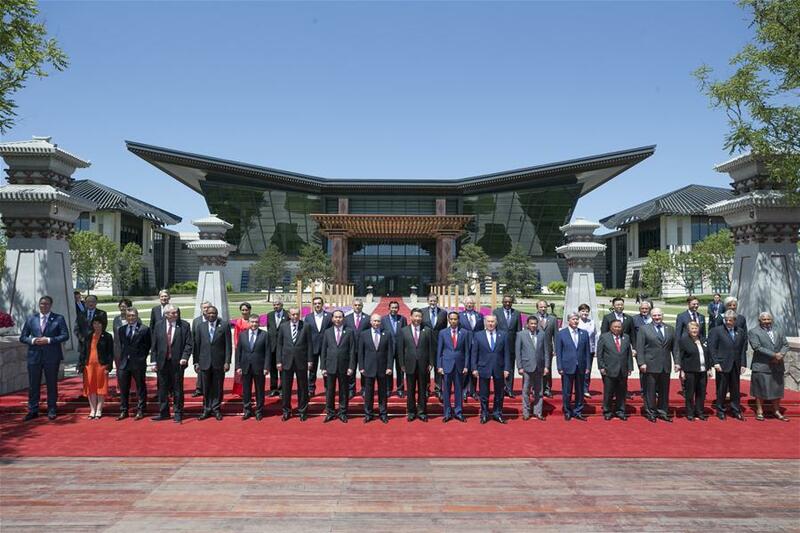 "The forum serves as a multilateral platform to bring the countries and organizations around the Belt and Road Initiative together and will intensify their cooperation," Schad said. He quoted Xi's use of a well-known Chinese proverb that says it takes many small steps to cover a journey. "The initiative targets the benefits of infrastructure spending and its role for economic prosperity," the analyst said.